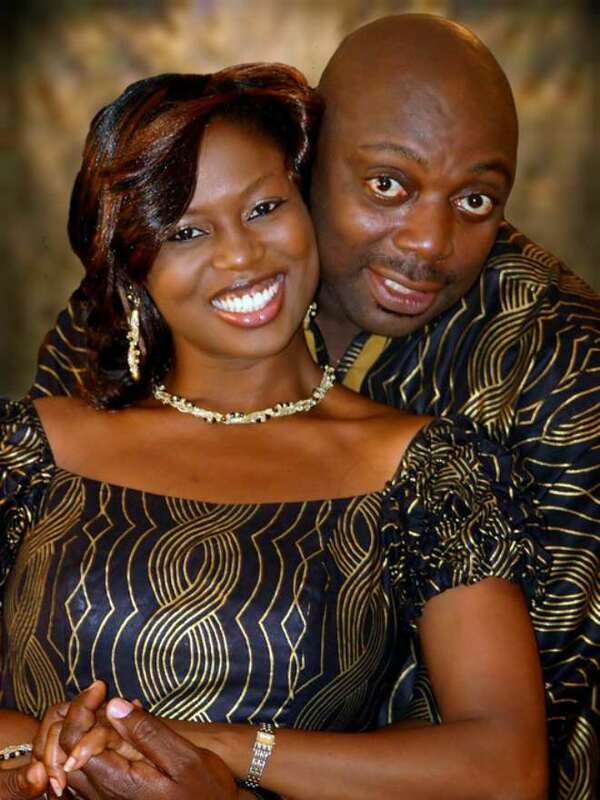 Actor Segun Arinze And Wife Julie Dedicate Son. Isn't this baby just beautiful? He is God's answer to the cries of Julie and segun! 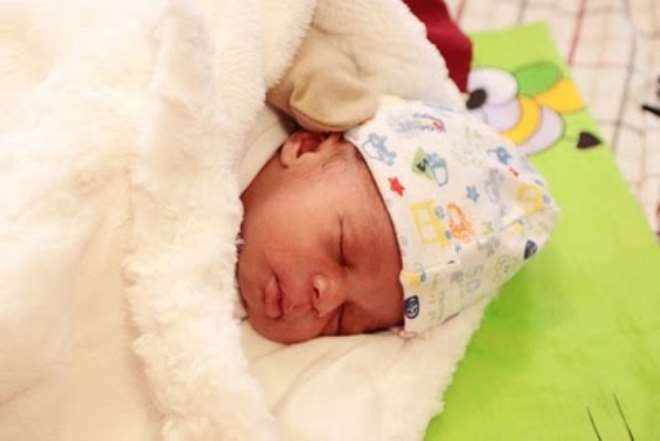 On sunday march 13,2011 segun and his pretty wife julie dedicated their son Ayooluwa Emmanuel Aina Padonou at the convenant christian centre on ozumba mbadiwe in Victoria island. The reception followed at 2;30pm somewhere by alpha beach and celebrities from every aspect of the social circle were invited to grace this event. Heres congratulating the couple and wishing them many more tatas ahead. I also hereby dedicate psquares''e no easy'' to them as it wasnt an easy ride for julie getting pregnant. May we be celebrating another baby this time next year...Amen!